July 18, 2017 (LBO) – Dumindra Ratnayaka has been appointed as the chairman of the Board of Investment (BOI) of Sri Lanka, media reports said. He is the only member from the previous board that has been reappointed to the new board. Others in the previous board were Upul Jayasuriya, Buddhi Keerthi Athauda, Manoj Cooray and M.A. Neeth Udesh. Ratnayaka is the current Chairman of Martin & George limited and the former CEO of Etisalat Sri Lanka. Media reports further said two new Directors have also been appointed to the Board of Investment. Deputy Chairman of John Keells Group of Companies Ajith Goonawardene and former Secretary General of Ceylon Chamber of Commerce Mangala P.B. Yapa have been appointed as directors. 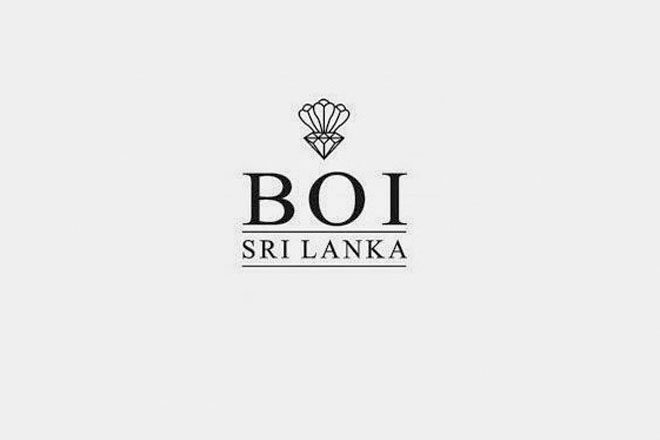 Last week the Chairman and Board of Directors of the BOI resigned for President Maithripala Sirisena to reconstitute the Board.